G-d I love cereal. 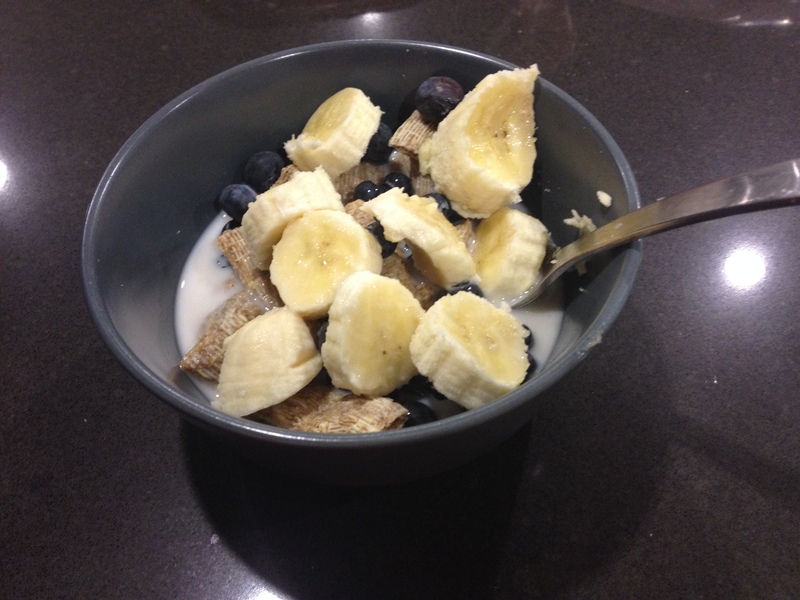 Shredded Wheat, blueberries, banana, and almond milk. I’d order this as dessert if it were on the menu.